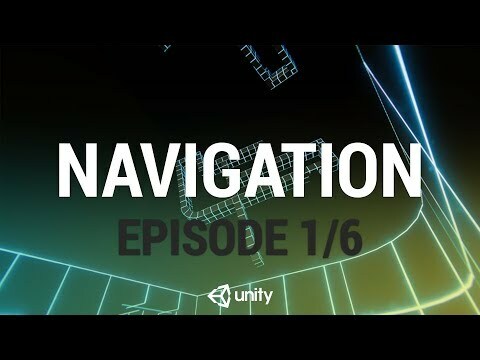 In this live training session we will learn how to work with Unity’s Navigation tools at runtime. We will explore the publicly available Components for Runtime NavMesh Building and look at how we can use the provided components to create characters which can navigate dynamic environments and walk on arbitrarily rotated surfaces, including enemies that walk on walls. In this session we will introduce the session and get an overview of the Navigation system.